Autumn is a season to prepare us for the winter and actually, living in London is like we are already there. Keeping your skin glowing like it was in the summer is a mission most people want to accomplish. But polluting our skin with the city air and lack of sunshine does not help, also spending almost hundreds of pounds on skin care is a gamble, because skin care products work differently for everyone and basing your decision on reviews on the internet will not guarantee you the results you are searching for. Why should you consider going organic? Our bodies absorb the chemicals we put on our skin and going for organic skin care products will leave you feeling better from the outside as well as from the inside. However, the organic market is so deceiving these days and it is hard for people to know what is truly organic and what brands are making a business out of this trend. Any product can promote itself as organic with as little as 1% of its ingredients being certified as organic, therefore we advise anyone to read labels carefully and go for the products that are edible as they will be most natural and unrefined. We have included a few organic products, that have beenn recognised to be beneficial and are products you would want to invest your money in. 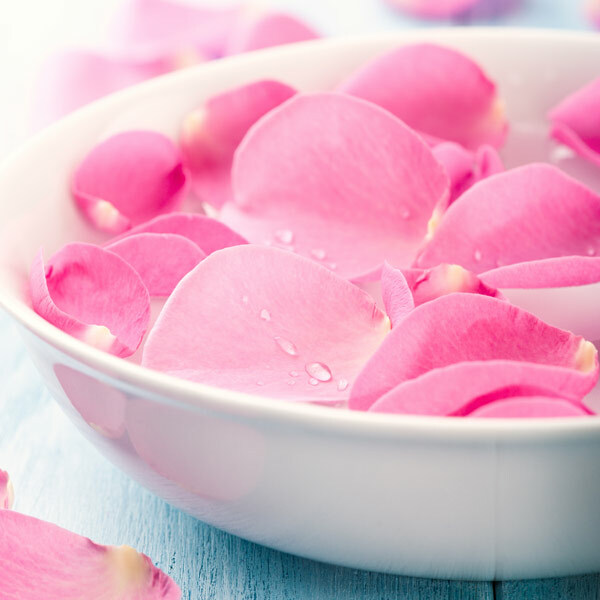 Rose Water – Replace your existing toner with rose water and use a cotton pad to apply some on your face in a downward motion. (So that no dirt enters your pores). You will feel your skin tighten and after a day you will notice your spots dry out and your skin will appear more even. 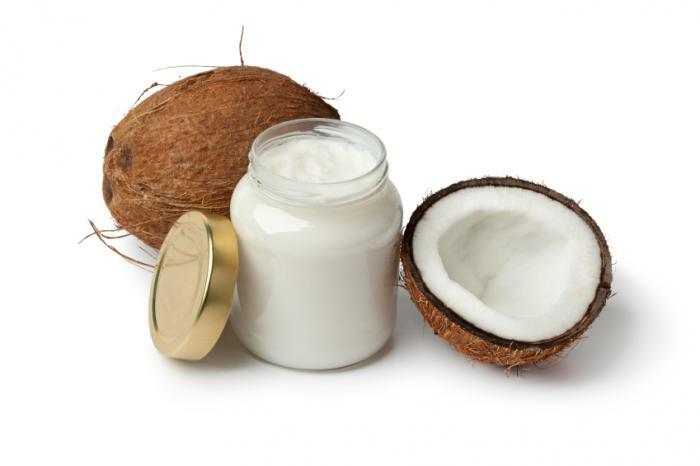 Coconut Oil – How could we have an article about organic products and not include coconut oil! This trend is driving everyone crazy. There are 100 uses for coconut oil, here are a few: Cooking, Body lotion, especially on elbows (not face because it is too thick and can cause you to breakout), Eye make-up remover, on stretch marks, Tanning oil (remember this for next summer), Lip balm, Oil- Pulling, Cuticles and Nails, hair and Natural deodorant. 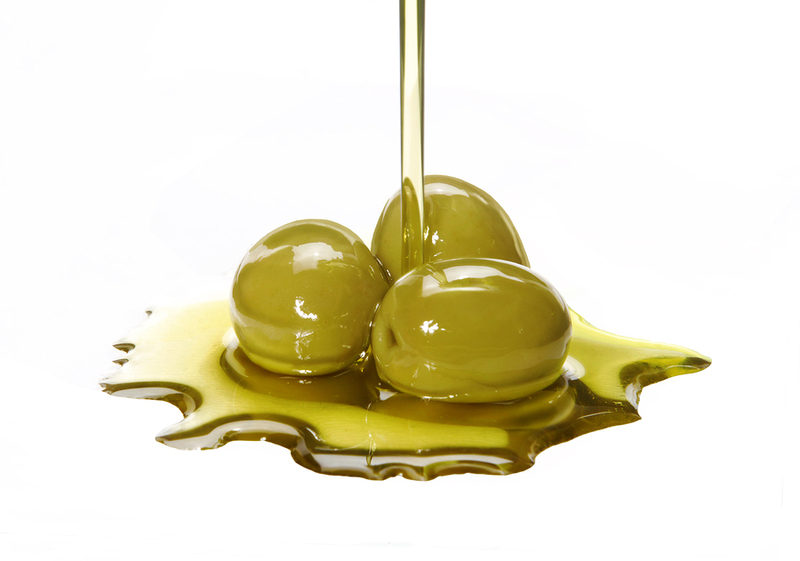 Castor Oil and Olive Oil – when you are at home all day, start your day by rubbing these oils into your scalp and even on your ends, let your hair soak up the oils and in the evening you can rinse your hair (very well) and style as normal. You should notice your hair shine and after regular use even feel thicker. Organic Roll on deodorant – You can purchase this deodorant from shops like Holland & Barrett. Costs around £5 and is different from other deodorants because aside from not including harsh chemicals such as Alcohol, Paraben and Aluminium, it does not clog your pores either, which is a good and bad thing if you’re not used to it. Most roll on deodorants in the market block your pores so that you don’t sweat and, well, smell. However this goes against what your body is meant to do and as long as you shower everyday this deodorant will give you a nice smell with a non clogging formula. Studied Film at the University of Roehampton, London.